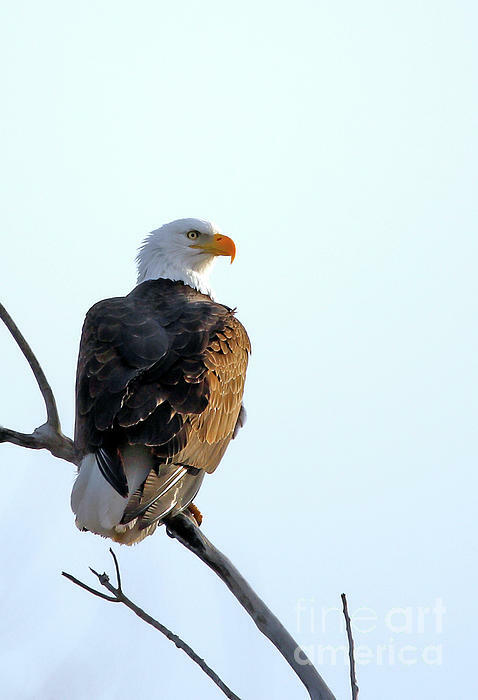 Thank you for favoriting my eagle shot. We were lucky to be in the flight path in February for the bald eagles. So nice. I thought about the previous photo sent up, Lake Manawa Layover, and realized maybe a nice photo would be a closer look at Mr. Bald Eagle. As stated before, this shot was taken at Lake Manawa, Iowa. The sun was ready to set,showing on his right side. 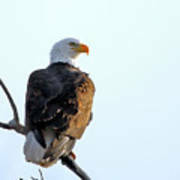 We heard there were about 35 bald eagles, including young ones, around the lake the previous week. 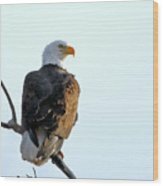 Not sure about you, but I think I would prefer the bald eagle over Ben Franklin's choice of the turkey. But others may beg to differ.